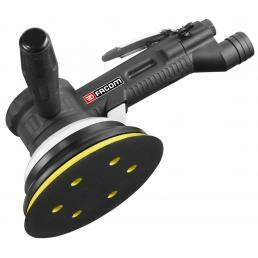 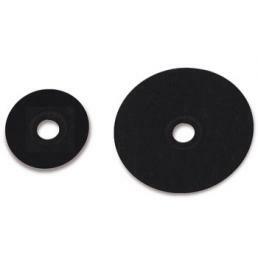 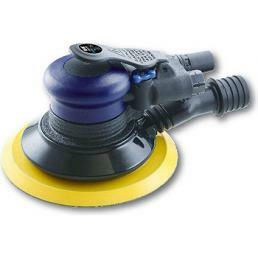 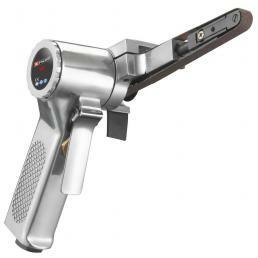 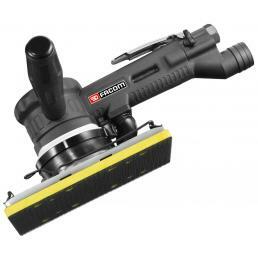 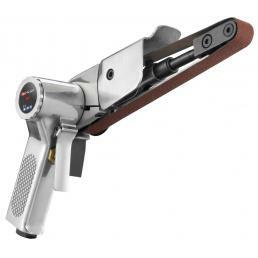 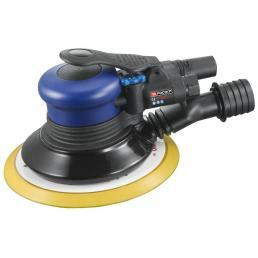 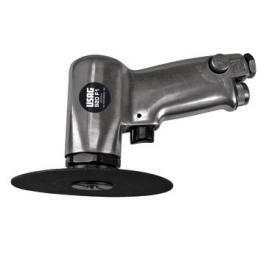 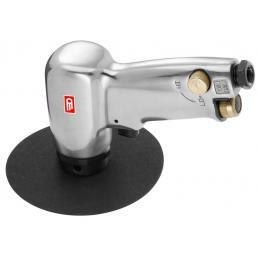 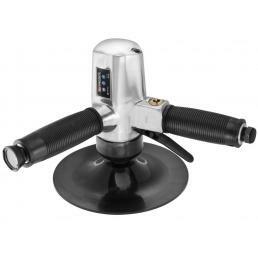 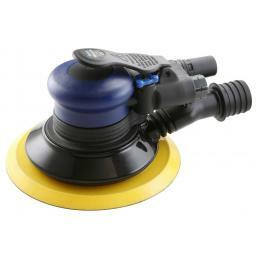 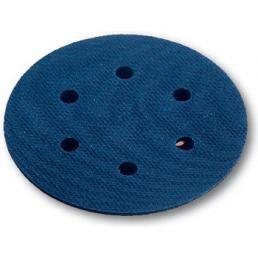 To perform repeated and difficult grinding and polishing jobs, the ideal is to use a pneumatic sander. 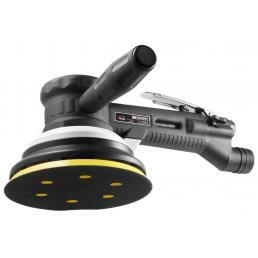 The air power helps to work quickly and precisely, halving the times without negatively affecting the result. 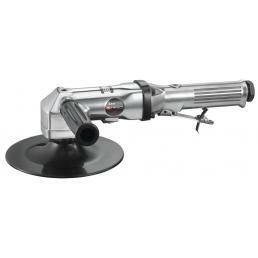 In the Mister Worker™ catalog you will find various models of air sanders: roto-orbital, multi-function, orbital, angular, high-speed, vertical... as well as a series of accessories and spare parts to choose according to the material you have to work on.